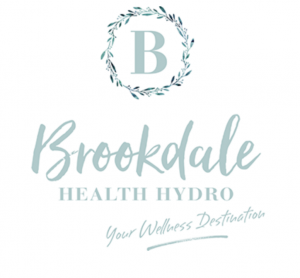 Brookdale Health Hydro is located in the beautiful Kwa-Zulu Natal Midlands, bordering the quaint village of Nottingham Road. 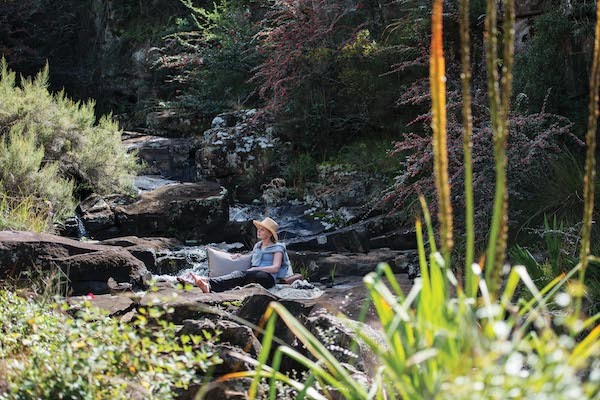 The hydro is a tranquil haven bordered by forest, farmland and a meandering stream. 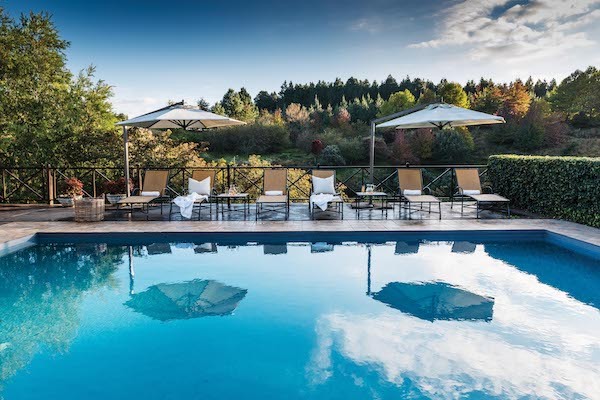 Featuring just twenty-two rooms, Brookdale is not a spa attached to a boutique hotel or game lodge, but a REAL hydro offering a holistic health package designed to bring balance into your life, encouraging you to take charge and invest in your health. At Brookdale relaxation is at the core of de-stressing. Our well qualified and professional staff deliver a high standard, focused on restoration and rejuvenation. 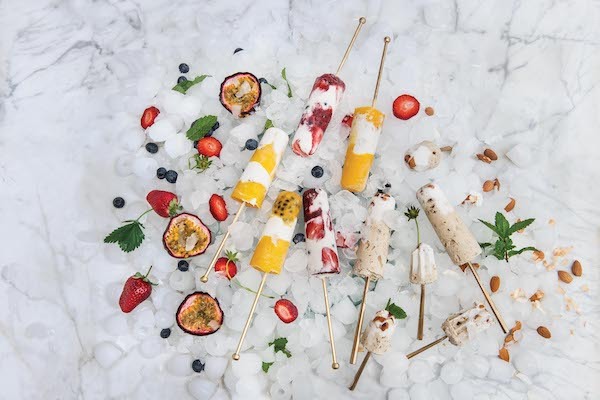 Concentrating not only on pampering with the usual spa amenities and treatments, but also on exercise, healthy eating and stress relief, as well as education on all these topics which ensures that you can continue to implement this lifestyle at home. We offer informative talks on all aspects of healthy living including coping with stress, nutrition, exercise and supplementation. Brookdale has won numerous awards over the last 27 years since it opened its doors in 1992. We have become known for delicious and beautifully presented cuisine. 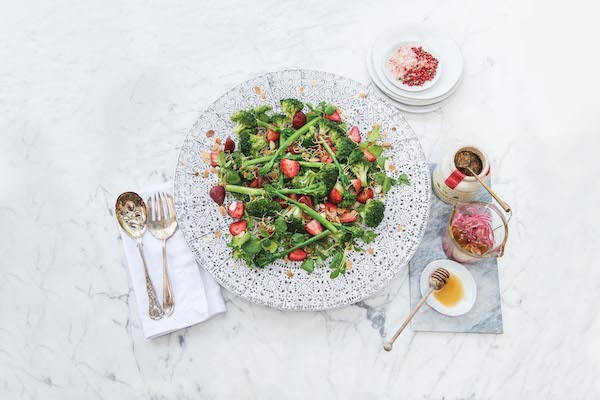 Three balanced meals as well as healthy morning and afternoon snacks are served daily. Brookdale offers 2, 3, 4 and 6 night fully-inclusive stress relieving packages. Packages are set and run over specific days. 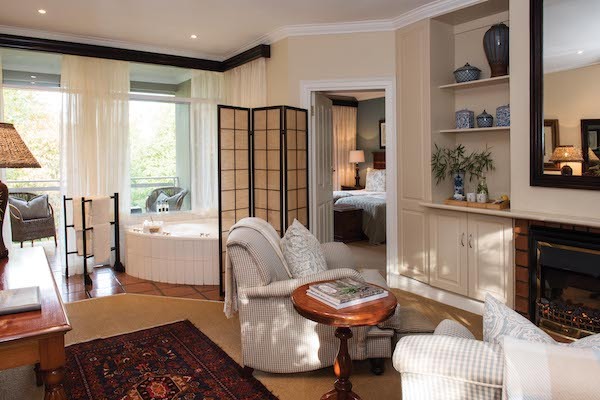 We offer en-suite accommodation to suit individual tastes ranging from standard rooms to forest suites. 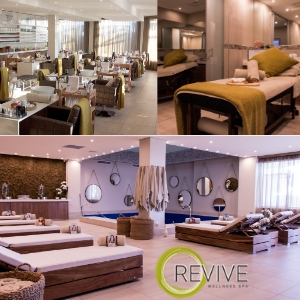 Treatments include massage, facials, hydrotherapy baths, manicures, pedicures, body therapy and more. Brookdale’s signature treatment the “Heavenly Twin Massage” (a synchronized massage carried out by two consultants) is an absolute must have. Only reputable products from established brands are used in treatments. A jacuzzi, sauna, steam room and juice bar can be found in the heated indoor pool area. The hydro also offers an outdoor pool, labyrinth, gym, private mosaic steam room, reflexology path and studio. Cooking & makeup demos, relaxation classes, yoga, pilates, daily guided morning walks and aquacise classes are just some of the activities on offer. Escape from the daily stresses, make a positive change and restore your well-being by taking that much needed “me time” vacation to Brookdale Health Hydro. 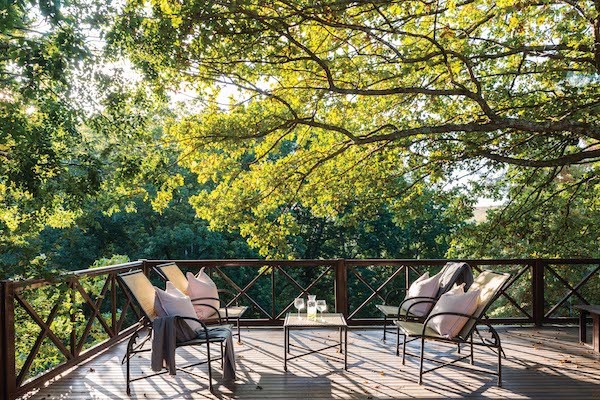 A short 1.5 hour drive from Durban or a comfortable 4.5 hour drive from Johannesburg, leave the busy city life behind for a relaxing stay with us in the country. Rochelle is co-owner of A2 Aesthetic & Anti-Ageing Magazine - she looks after A2's Blog and the Sales & Marketing for A2 Magazine. Follow her on twitter by clicking the birdy on the top right of this block. Choosing which aesthetic treatments to have can be tough. At A2 Magazine we do everything in our power to simplify and demystify treatments and procedures available to you in South Africa. From aesthetics, anti-ageing and skin care to integrative medicine, cosmetic dentistry and cosmetic surgery – we’ve got your back! Sign up to our email newsletter and join thousands of others now - it's free!